NO DISASSEMBLY REQUIRED! We use a simple roll on / roll off system which means you do not have to setup your bike again once you receive it at the race location. Thanks to Momsen Bikes, there will always be three Vipa’s ready if your bike broke on the race. Friendly and professional service! 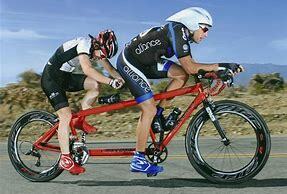 We specializes in only the transporting bicycles, thus you are guaranteed of the best service. 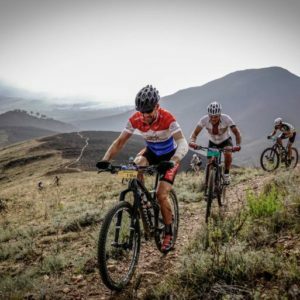 11 Comrades Marathon’s, The Munga, The Tankwa Trek, 2 Cape Pioneer Treks, 3 full and 3 half Ironman events, The 36One MTB challenge, The Cullinan2Tonteldoos, as well as the Sani2C, Berg & Bush, The Great Zuurberg Trek, The Cape Town Cycle Tour, The Storms River Travers, To Hell and Back and many more. I definitely recommend Joggie. I have used his service many times. His service is world class. Joggie, baie dankie vir jou puik diens aan 90 baie tevrede Gauteng ryers tydens die naweek se @the36one. Dis great om jou as partner te hê! 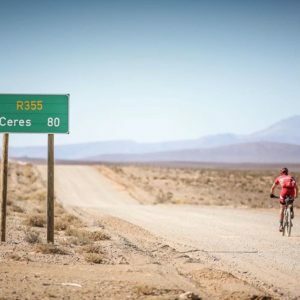 We used Joggie for the DC to Swellendam – best possible service, will use him again! I have to commend you on one of the most efficient services I’ve ever experienced. Constant communication and peace of mind. The attention to detail was amazing. I will never travel with my bike again without contacting you. I will recommend your service to everyone I know.